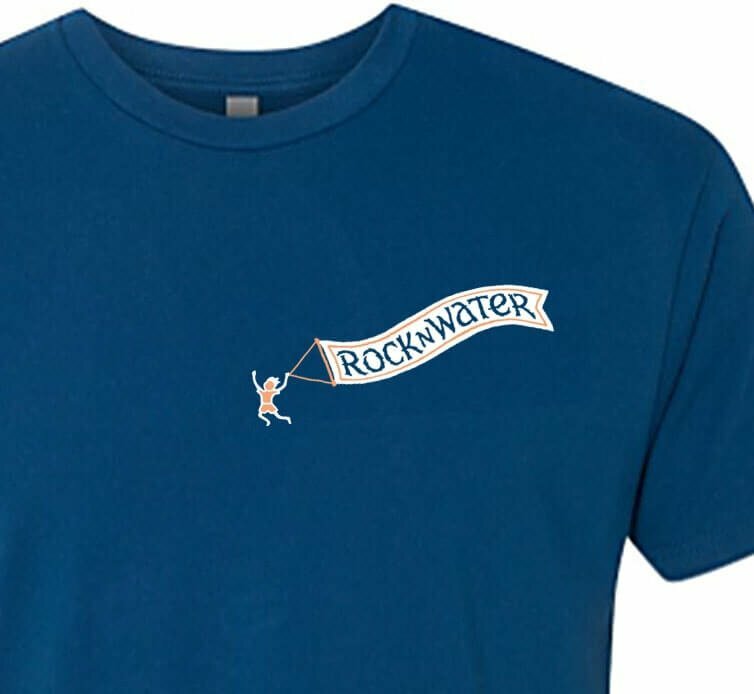 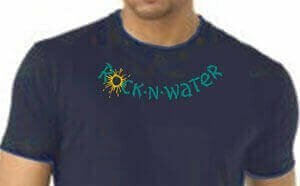 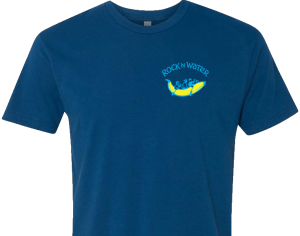 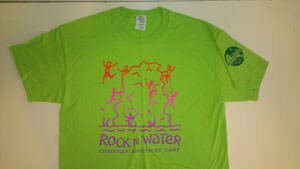 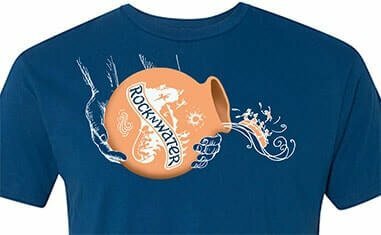 In keeping with our desire to avoid the whole buying and selling environment at camp, Rock-N-Water does not have a camp store. 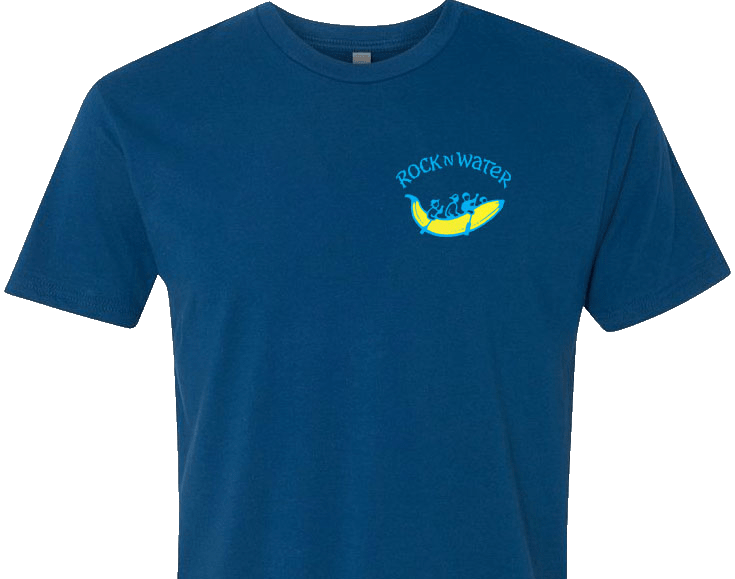 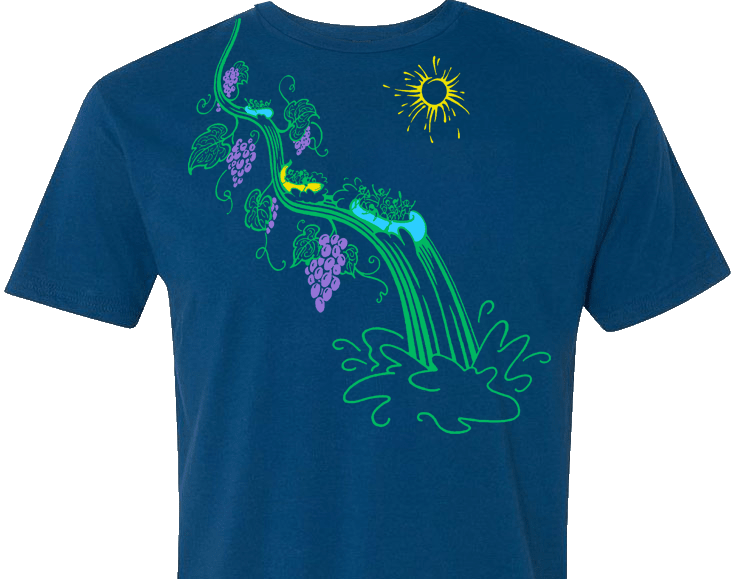 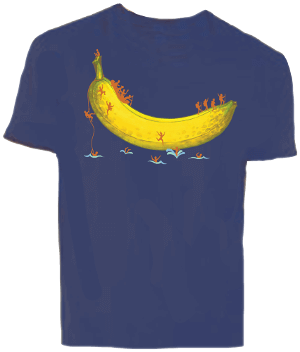 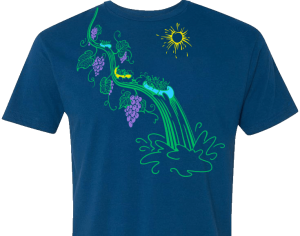 We do however have enough groups that express interest in getting T-Shirts for their trips that we make them available to groups ordering in advance. 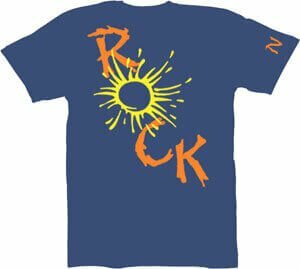 You can add on T-Shirts for your entire group (all or nothing) for just $15/person. 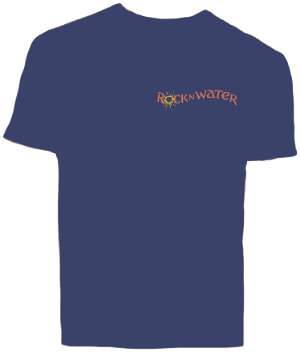 To help avoid any disappointment of groups not getting T-Shirts, we’ll sneak your T-Shirts to you in the parking lot while we wave goodbye a the end of your trip. 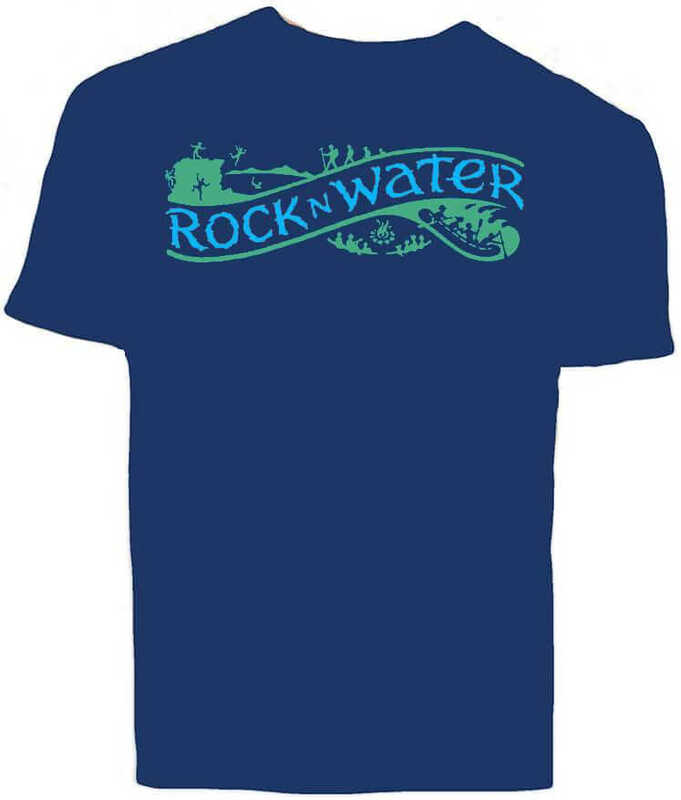 Because most 4 and 5 day trips request T-Shirts, we include them by default on those trips. 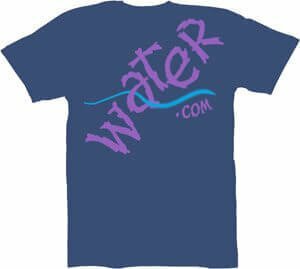 The prices on this website reflect that default option, but you can choose to remove T-Shirts from 4 and 5 day trips if you wish. 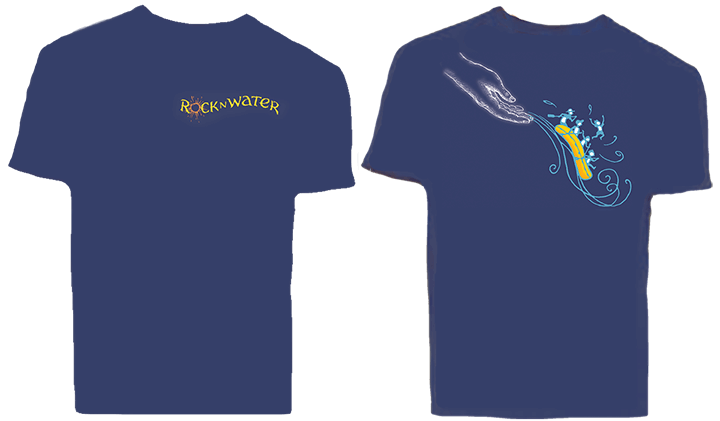 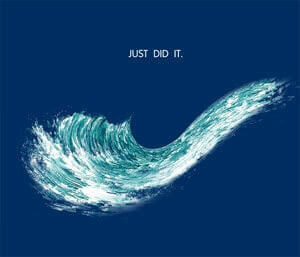 We have different design on our T-Shirts each year, with the final design being finalized in mid-late May.